Azone is built for ALL types of Business Consulting. Azone WordPress Theme built with all the Agency feature that need an Agency company. You can change all the section as you like. There is a customized option and every section is unique creative for Agency and business. The Modern and elegant design also provide cool features such as team, about, projects, services as well as letting you show blog or hot news. We have tried to use modern tools like Elementor, Onclick Demo Importer, Redux Option Framework, Contact Form 7 etc for building this Theme. Azone is built for ALL types of Business Consulting. 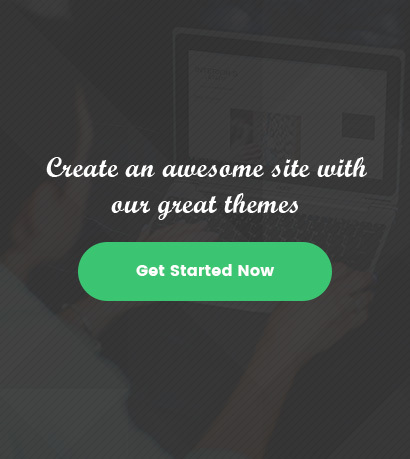 Azone WordPress Theme built with all the Agency feature that need an Agency company.